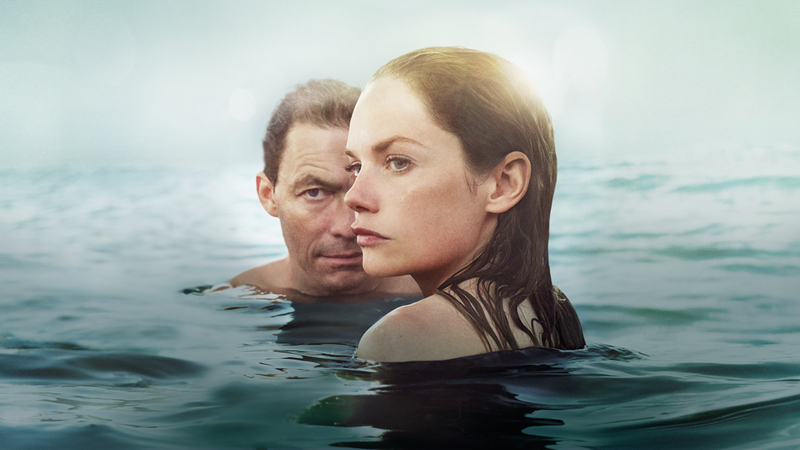 The explosive drama The Affair is back for a second season. The Affair follows the lives of Noah Solloway (Dominic West), Alison Bailey (Ruth Wilson) and their respective spouses, Helen and Cole. 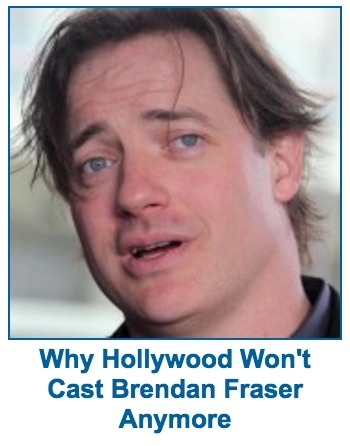 There are no prizes for guessing what drives the plot. Season one saw Noah and Alison meeting in Long Island, both trying to escape from familial pressures: Noah, from having to depend on his father-in-law’s wealth, and Alison, from the tragic death of her child. Season one left fans reeling with the secrets revealed, lies unravelled and questions still left unanswered. Noah has been taken into custody; Alison is left behind promising she will get him out of it. We were left hanging. The unique charm of this drama is that the show is told from the point of view of both protagonists. As viewers, we have to search for the truth in a sea of biased memories from both the male and female perspective. This intriguing storytelling device is addictive and is only set to get more interesting in season two with the addition of Helen and Cole’s points of view. The Affair airs tonight (28.10.2015) at 9pm on Sky Atlantic.